pistoriusarchitects has over 30 years experience and has been growing a portfolio not only in the number of projects but in their diversity as well. Located at the crossroads of South Louisiana, we’ve been successful in capturing the vision of clients in a multitude of industries. From residential to commercial, healthcare to civic, senior living to hospitality, our design skills have left their mark on a range of projects across numerous regions. We are built on a foundation of honesty and simplicity, both in our design and the way we do business. Our goal is to provide you with value, vision, and unparalleled service in order to achieve the finest results through the most efficient process. We want to provide our client’s the ability to monitor their project throughout the design process. BIMx is a software tool that allows us to display 3D models of a project as we shape its design. BIMx also gives us the opportunity to conduct virtual tours of the work to provide a more realistic insight into its flow and feel. 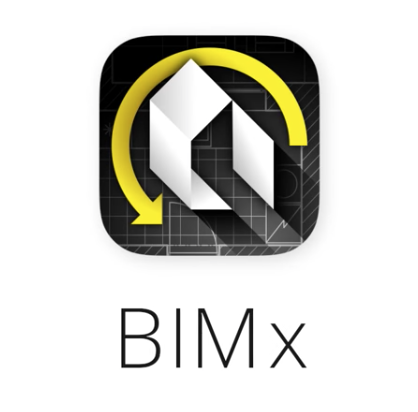 These 3D models can be shared with anyone who has the BIMx app for either mobile or desktop. The BIMx software illustrates the evolution of our collaborative vision and makes tangible what, before, would have been stored only in our minds. The nature of our design is rooted in the environment that surrounds the project’s location. Finding the inspiration to create a truly unique design starts with taking a visit to the site. Being there in person is an absolute must for us. We need to immerse ourselves in the environment before we can begin developing a concept. From the climate down to the soil, every element will play a role in our creative process. We get our inspiration from natural features, and we incorporate our design into them for a beautiful and logical fit.